Isle of Wight School Day Trip | Victorian Values! "Bring history to life and get a real insight into the private lives of Queen Victoria, Prince Albert and their children." 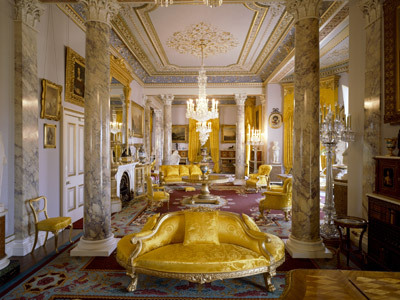 Osborne was the palatial family retreat of Queen Victoria and Prince Albert. See their private apartments, their bathing beach and children's play cottage for an intimate glimpse of royal family life. 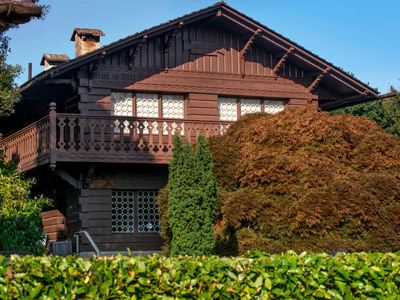 At Swiss Cottage, students can explore the world of the nine princes and princesses through the many interactive exhibits available. 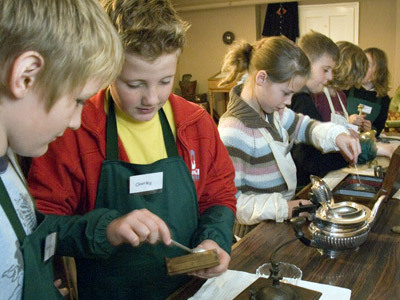 An optional "Discovery Visit" (pre-bookable) led by the formidable costumed interpreter Mrs Pilkington will see your students step into the world of a servant and discover what life was like 'below stairs' in Victorian times. 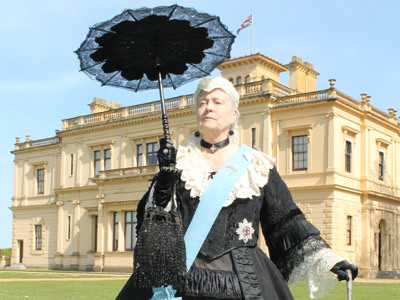 As home to one of the most well-known Queens of England, Osborne house and estate has a lot to offer educationally. Prince Albert was a great forward thinker and this is apparent across the estate. "Typical" price based on 54 travelling using your own vehicle. Contact us for the latest prices, offers and availability. Education Destination can arrange door-to-door transport if you prefer, or help with ferry bookings for your own vehicles. You could also travel as foot passengers and we'll pick you up. All of our packages are totally flexible.